Samantha Praskin graduated from UCLA with a B.A. in Geography. She started working in the lab in 2013, and has stuck around since. 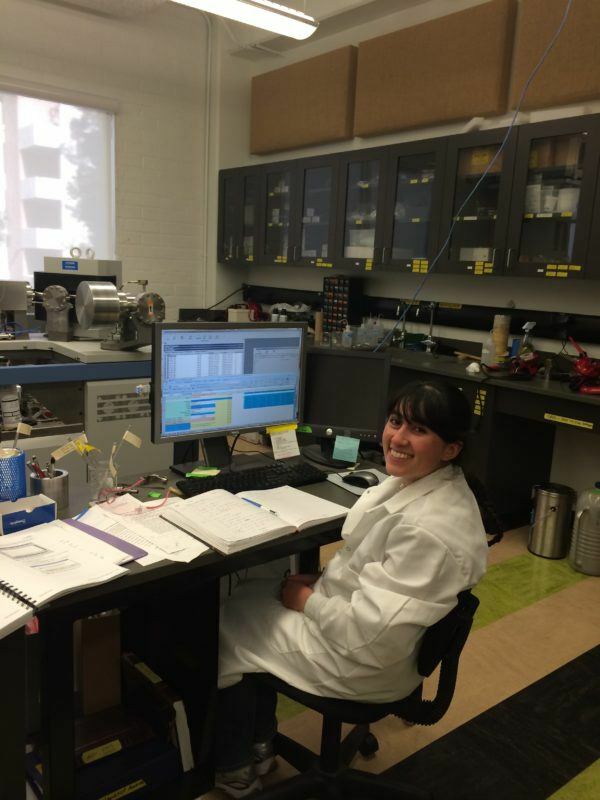 Her favorite things to do in the lab is teaching and training new undergrads. She also likes working with high school students in the lab with the goals of showing them what they are capable of and to teach them the importance of science. She immensely enjoys working with kids of all ages, and she hopes to become an elementary school teacher. She encourages students to pursue their passions and to never give up!